Princess Magnolia and Princess Sneezewort have plans...mysterious plans, like a princess playdate! They dress-up slam! They karaoke jam! They playhouse romp and snack-time stomp! But then a shout from outside Princess Sneezewort's castle interrupts their fun. It's a monster trying to eat someone's kitty! This is a job for the Princess in Black. 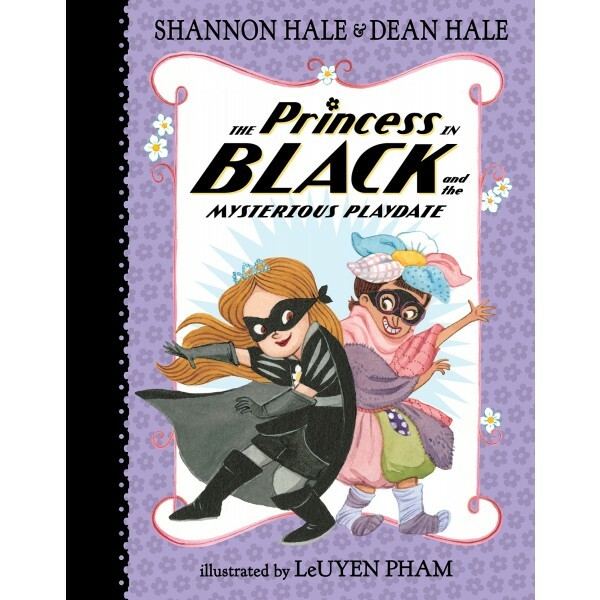 Yet when the Princess in Black gets there, she finds only a masked stranger and no monster in sight...or is there? Action and humor abound in this ode to friendship that proves that when shape-shifting monsters intrude on your plans, two heroes are better than one. 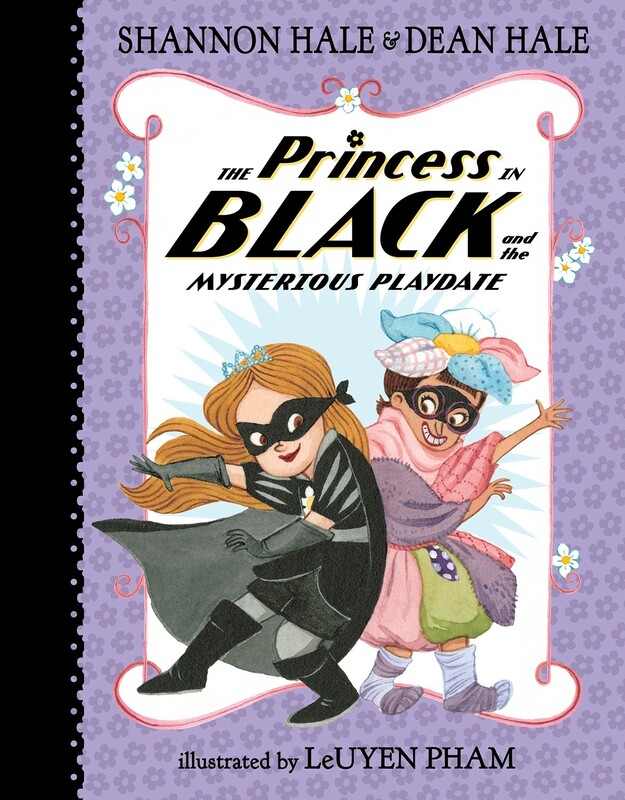 Fans of The Princess in Black early chapter book series will be thrilled to see Princess Magnolia back at her adventures!